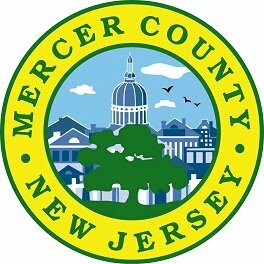 Mercer County is making a concerted effort to include more Mercer County business owners in their bidding and contracting process and is reaching out to more business owners to teach them how to accomplish this. The program will include current bidding opportunities, how to prepare a bid, what to expect during the bid process, what is requried once you have won the award, how to get paid, and more. There is no cost to attend this session.